A quality handheld tube bending tool which easily and effortlessly bends small tube in no time. 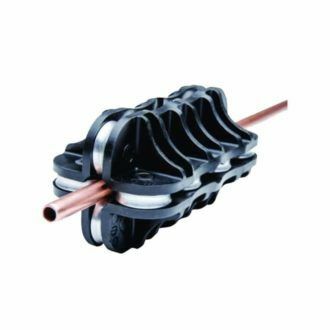 This strong and easy to use Javac tool is essential for anyone working with smaller sizes tubes regularly and bends up to 180° in sizes, 1/4″, 5/16″ and 3/8″. The quick & easy way to bend small tubing. 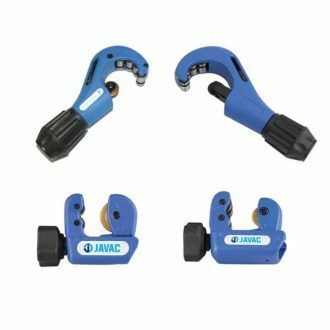 Another great quality tool from the Javac range, this tool is so simple yet effective. 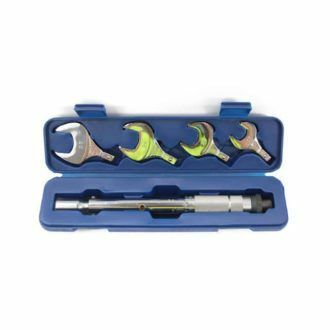 If you require quality bends on soft tube then this is the right tool and designed to fit in any tool box.